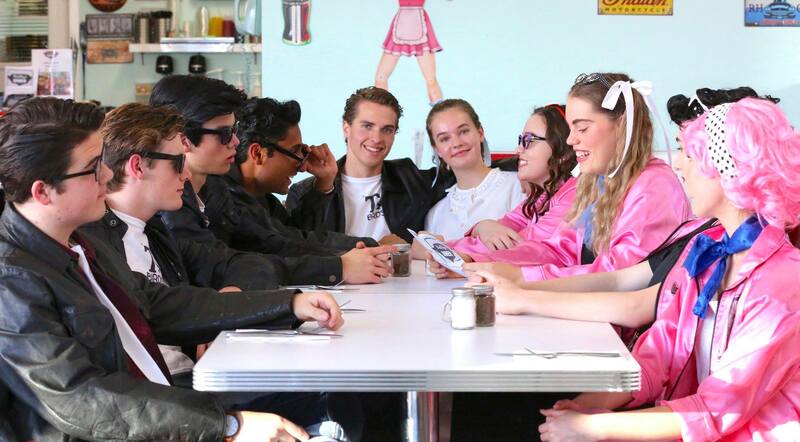 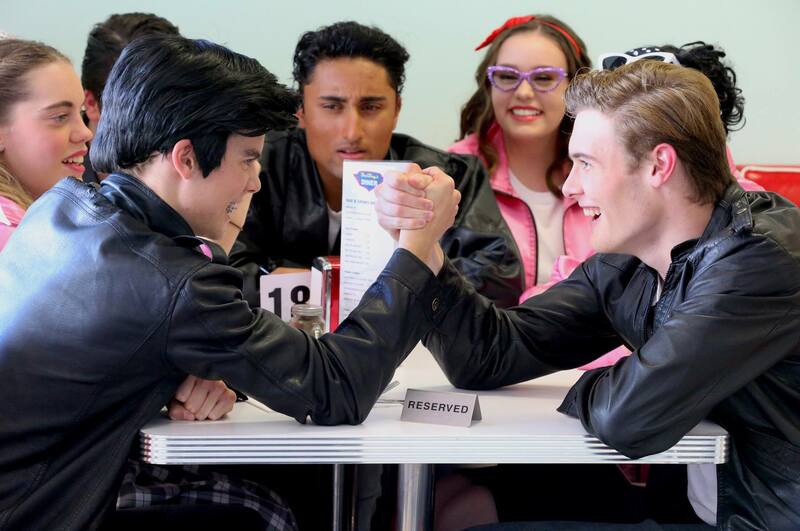 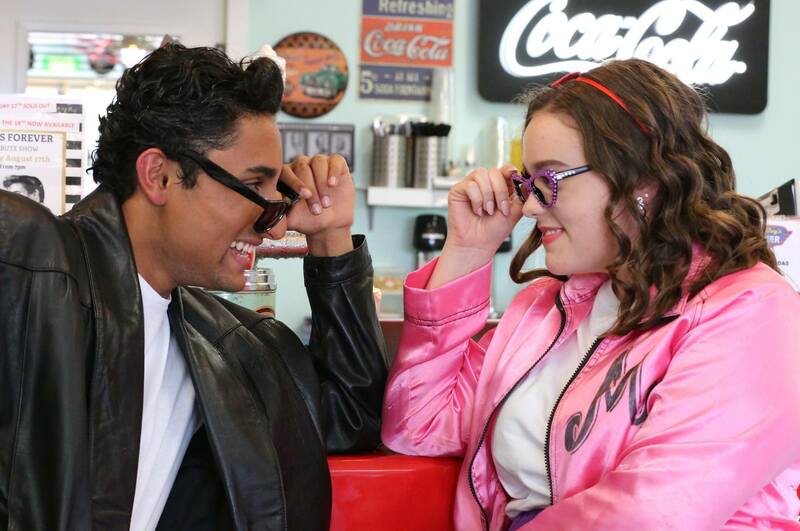 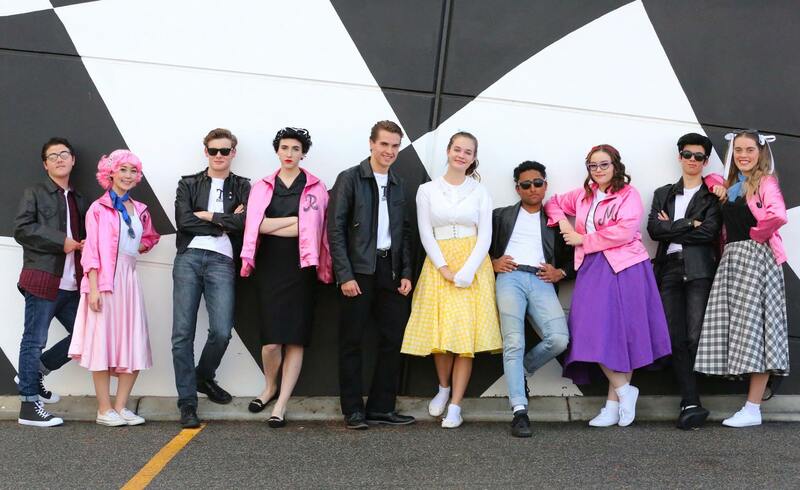 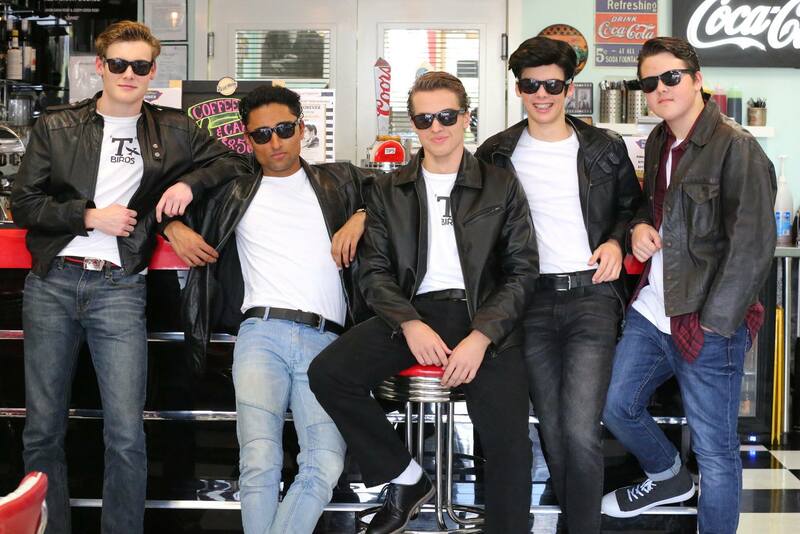 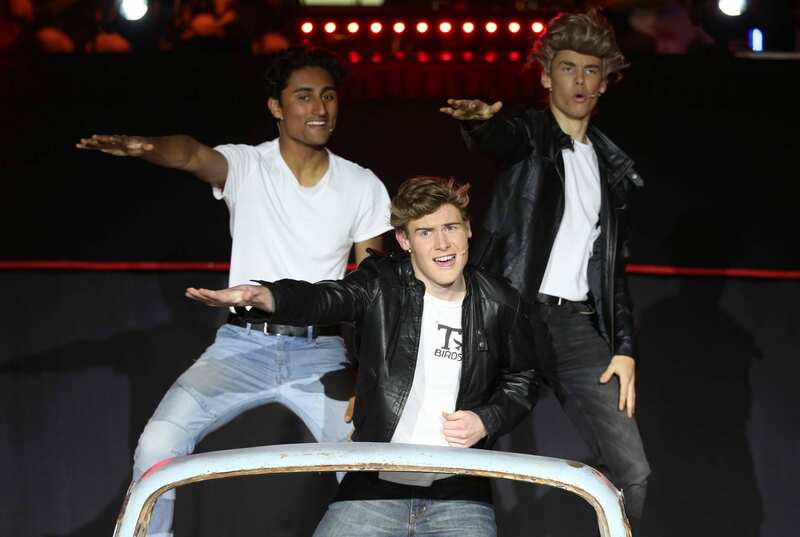 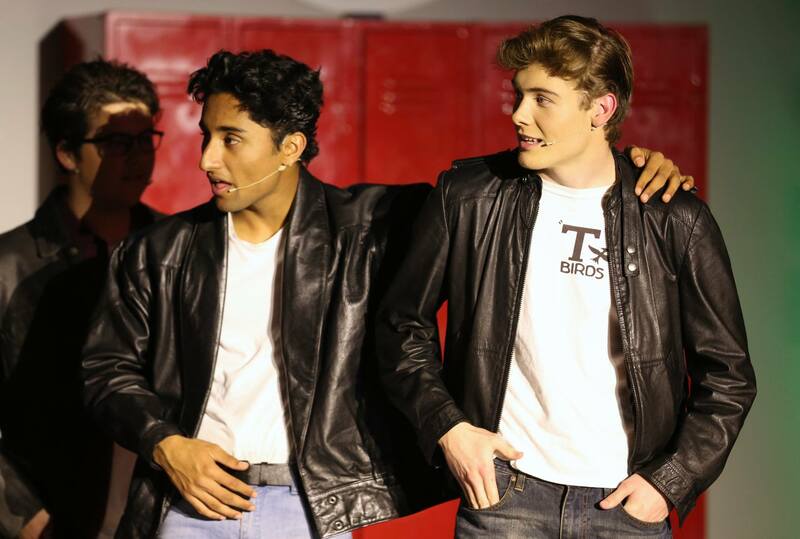 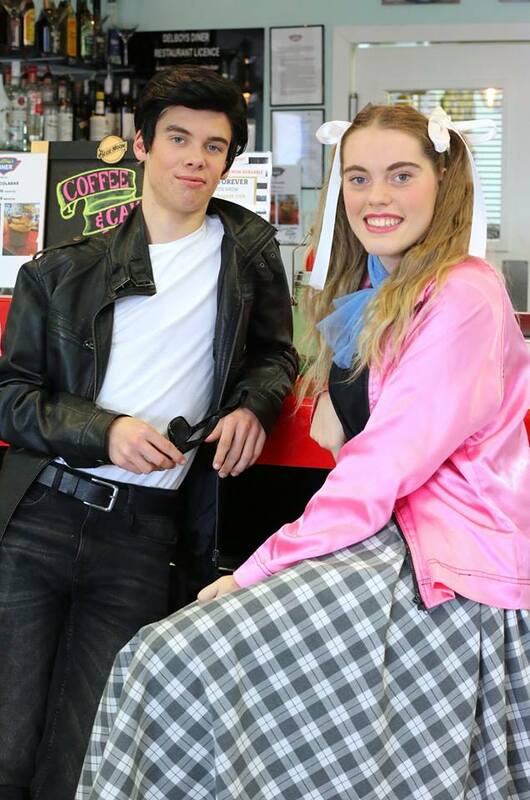 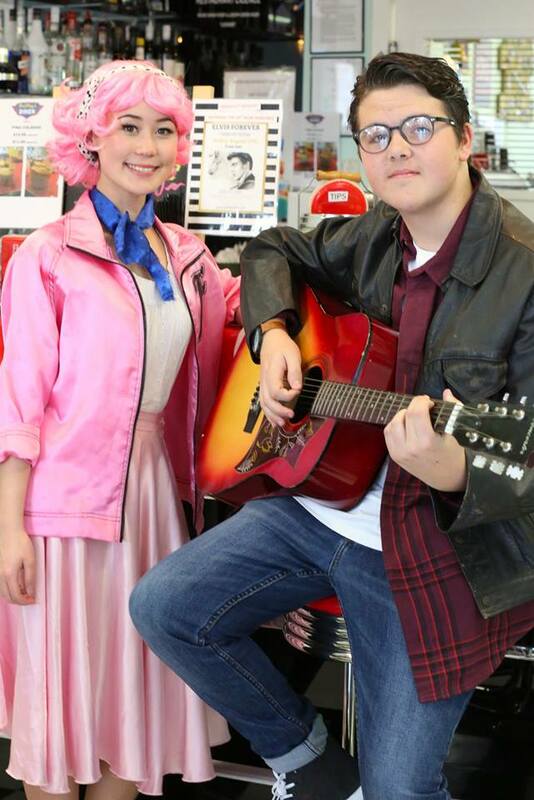 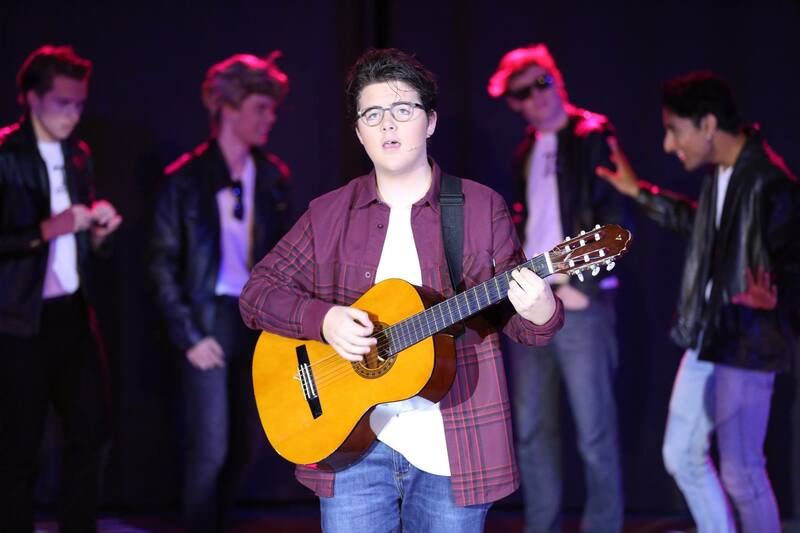 Our talented T-Birds are eagerly preparing for St Stephen’s School’s production of Grease the Musical! 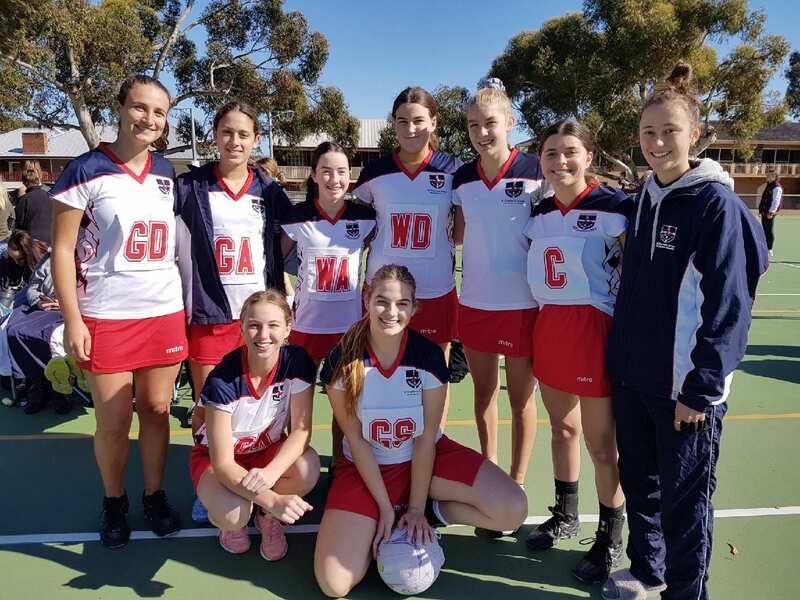 Our amazing senior girls netball team took to the courts recently in the state elimination day at Fremantle Netball Association. 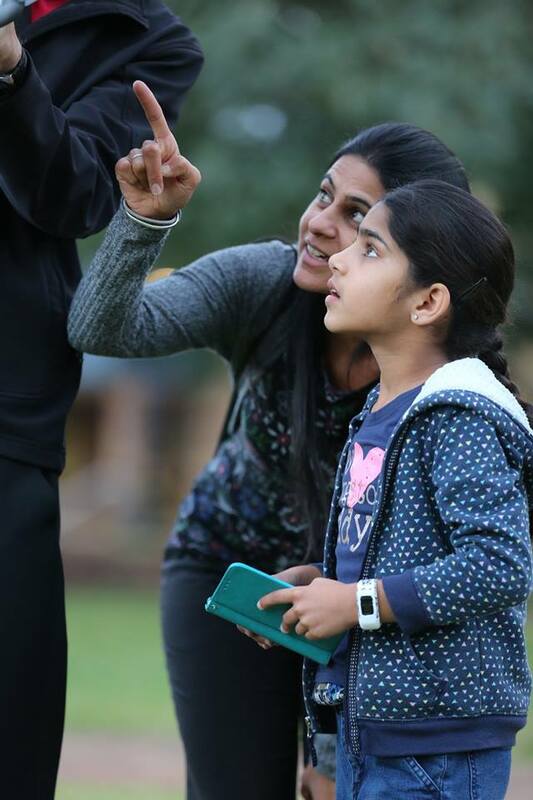 The top 25 schools in the state won their way to this competition during previous competitions and the girls made the quarter final! 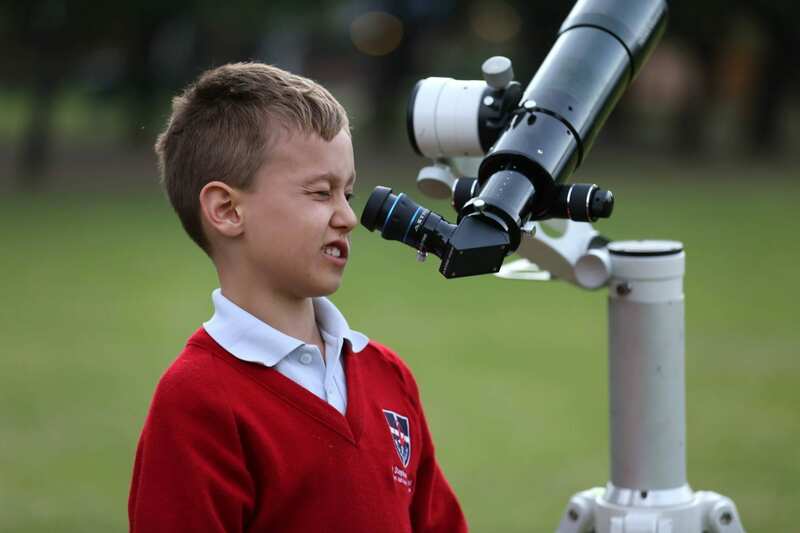 Top 8 schools in the state! 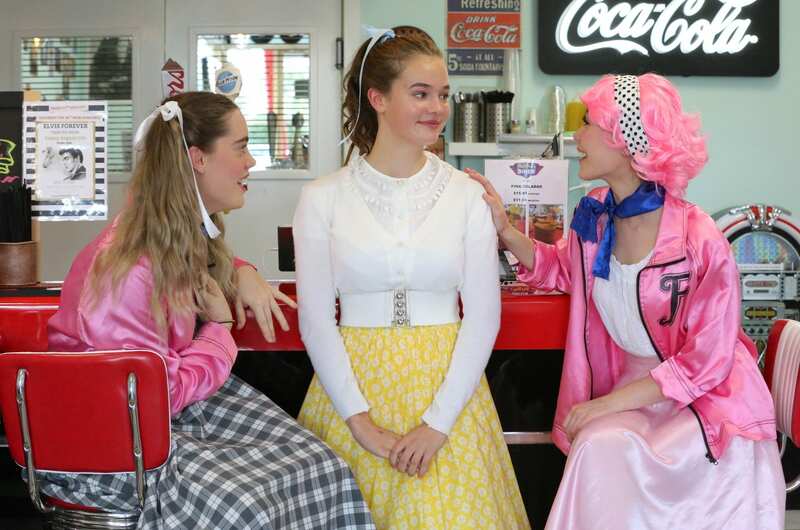 Congratulations girls. 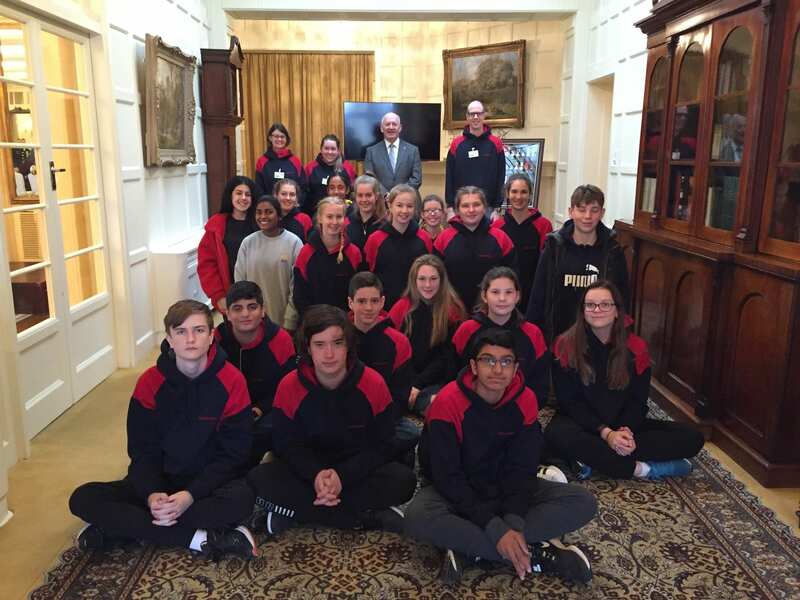 As we return to School, some of our students are taking a slight detour, travelling on two magnificent St Stephen’s School Tours this week! 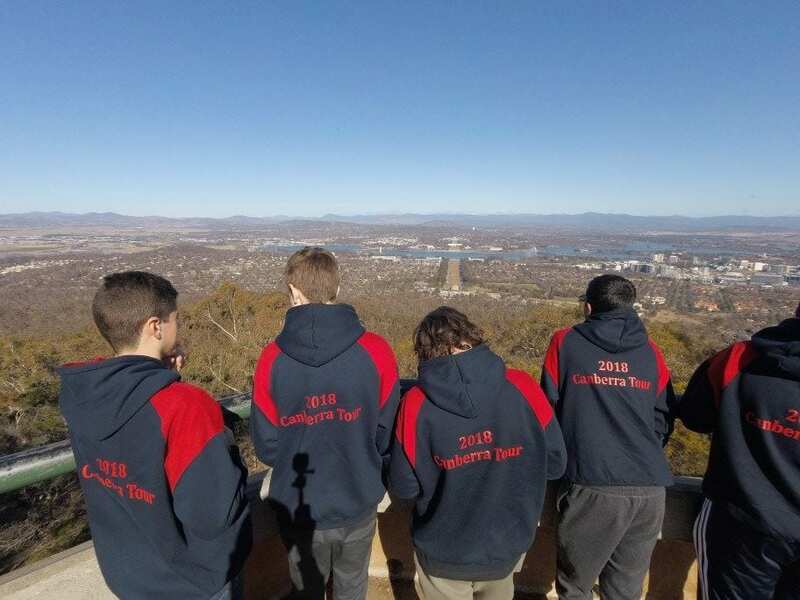 Year 9 and 10 cross-campus students on the Lou Morrison Kimberley Tour will spend time at Indigenous community schools, learning about the Indigenous culture and language, while running sport events and discos. 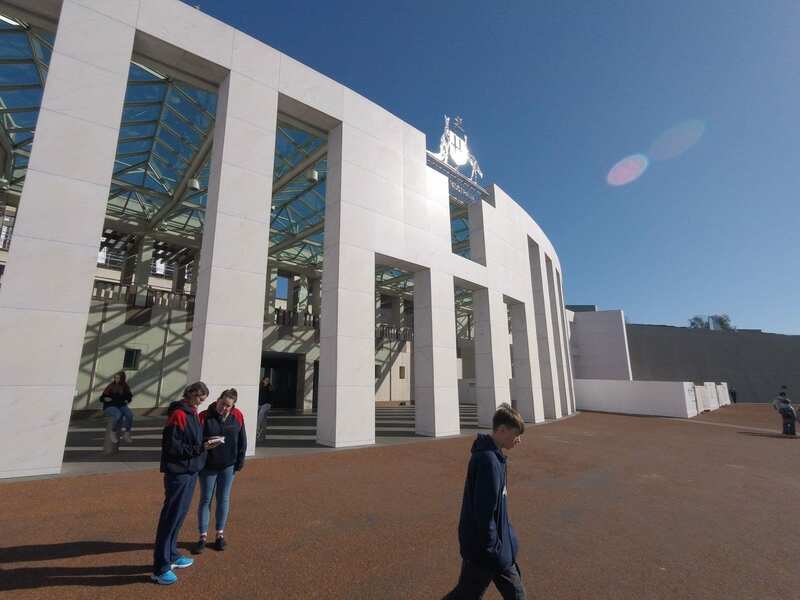 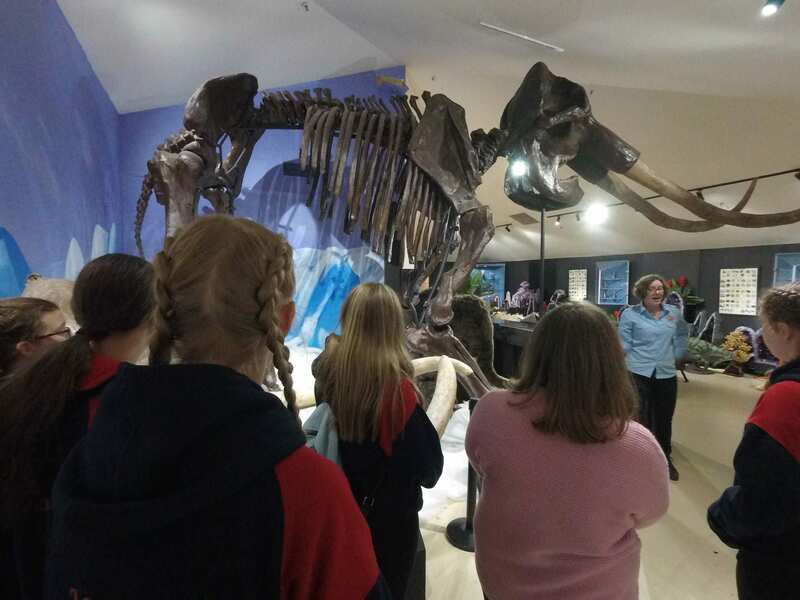 Meanwhile, Carramar’s Year 9 students are currently exploring our nation’s capital on the Canberra Tour! 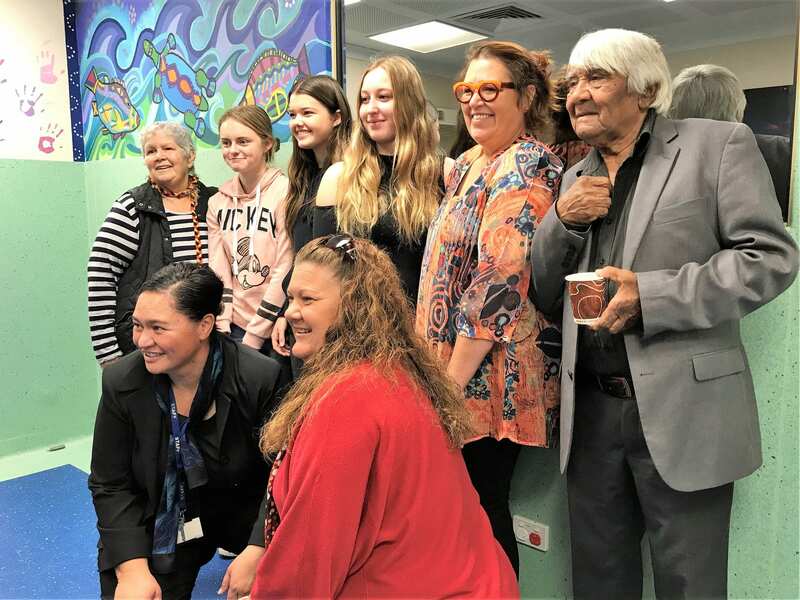 A brand new mural at UnitingCare West‘s Merriwa service hub, painted by our Carramar Year 10 students, was unveiled today in celebration of NAIDOC Week. 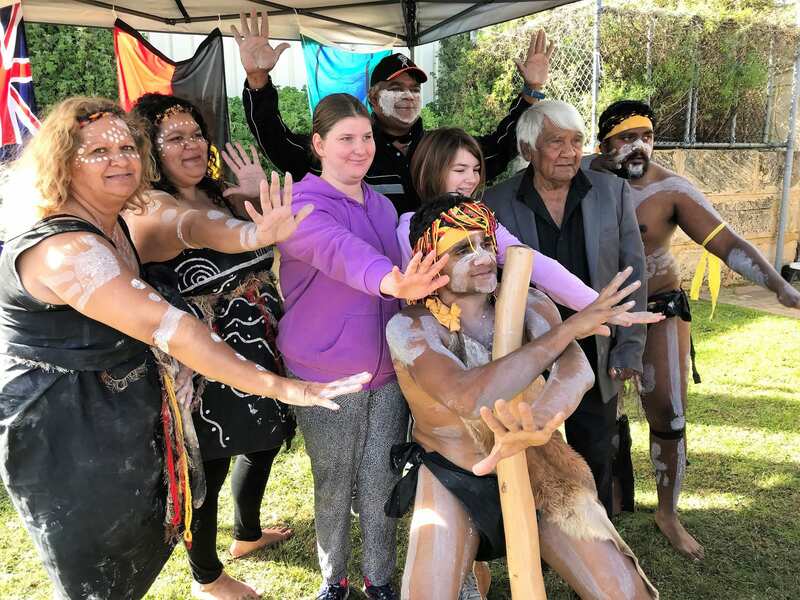 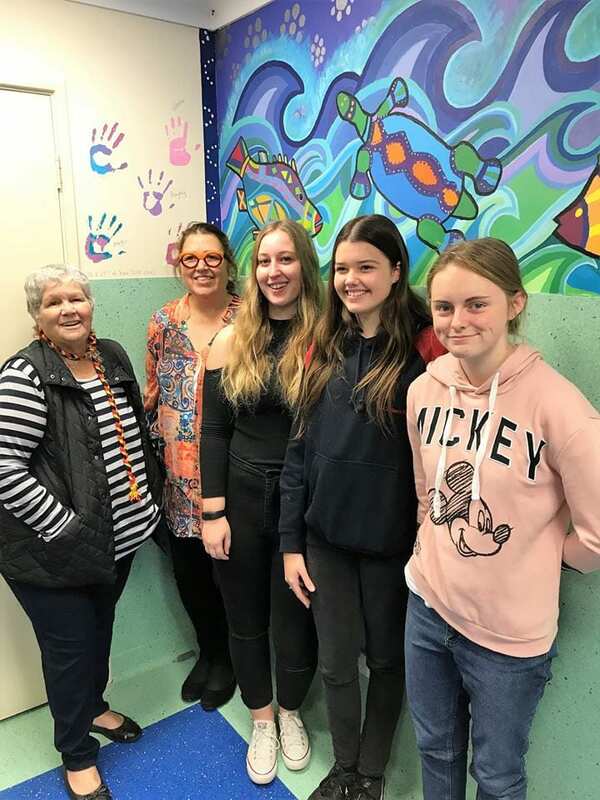 A project of the Year 10 Service Learning Program, the mural creation encouraged students to embody Aboriginal culturural significance in their artwork while engaging with the local community. 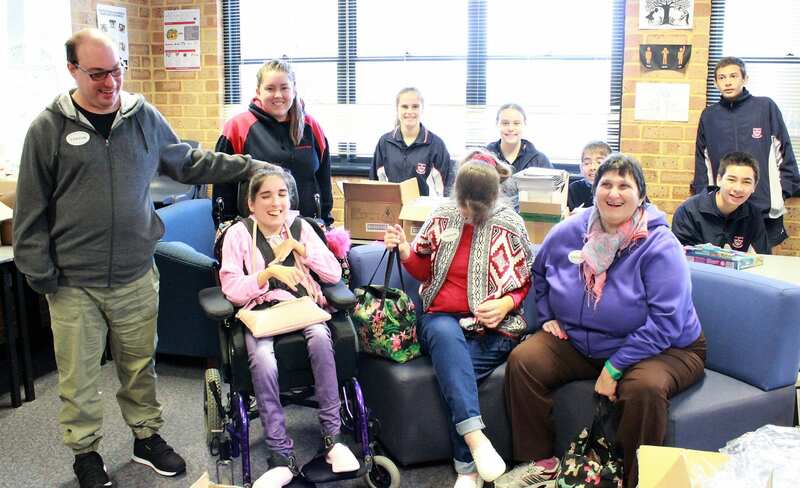 Our Year 10 students teamed up with Rocky Bay recently to help pack bags for Vincent’s Project for the Homeless, a local charity providing care packages to those facing homelessness. 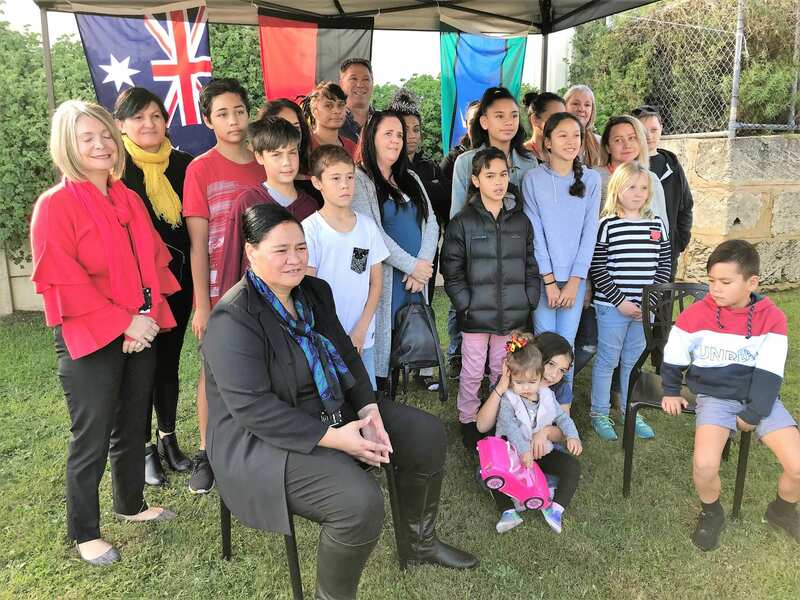 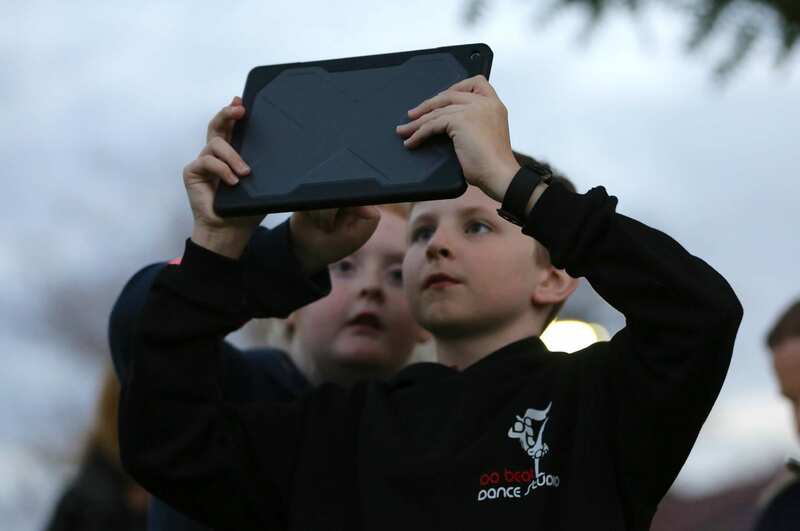 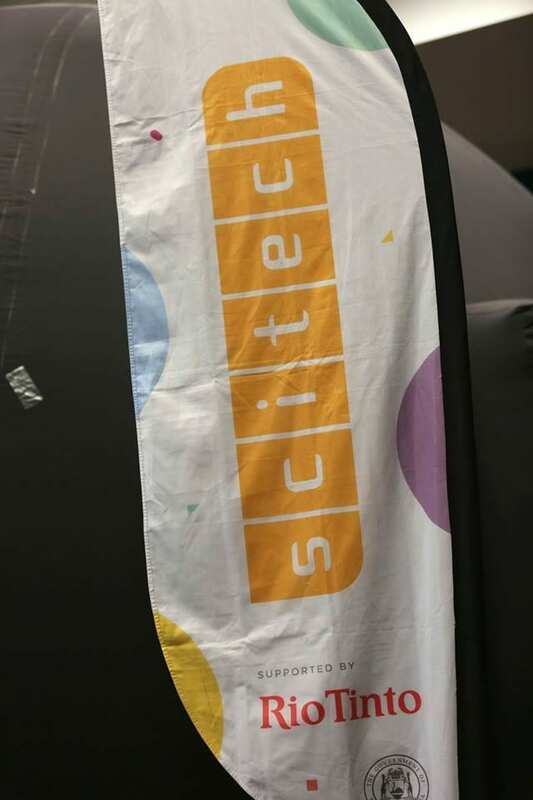 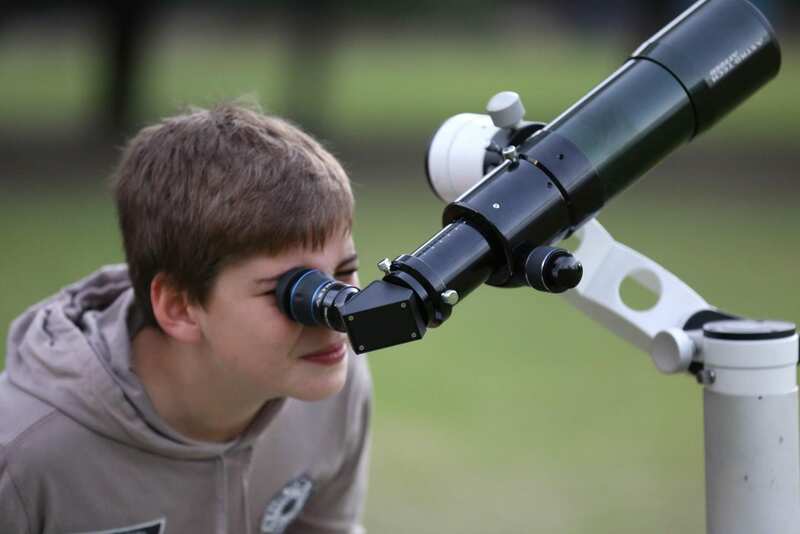 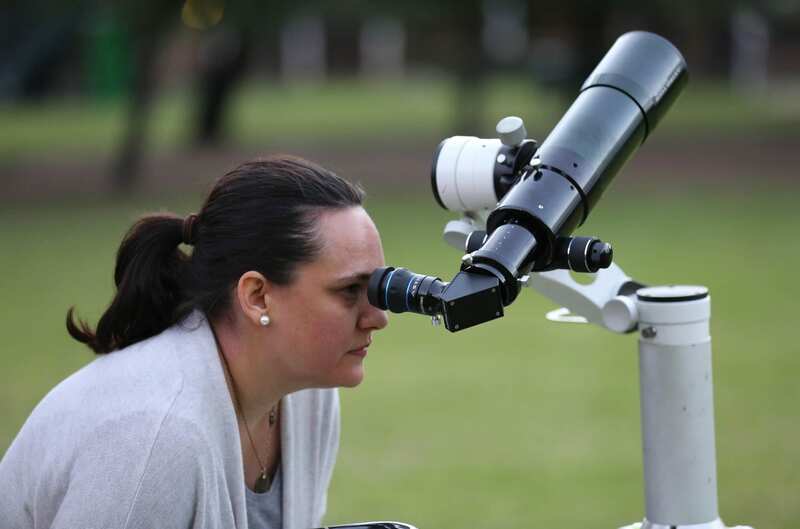 This comes after St Stephen’s School students selected Vincent’s Project as a worthy charity to receive a whopping $16,000 donation from WA Charity Direct. 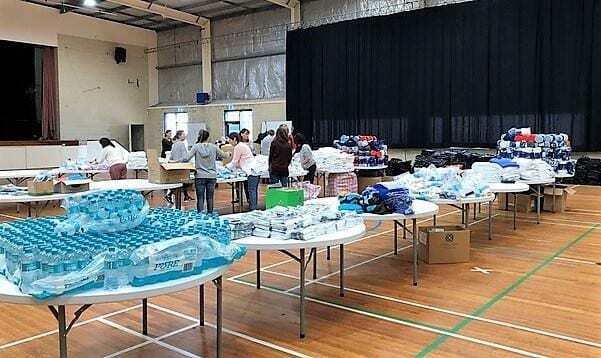 It’s great to see so many like-minded individuals from our community joining forces to support a good cause. 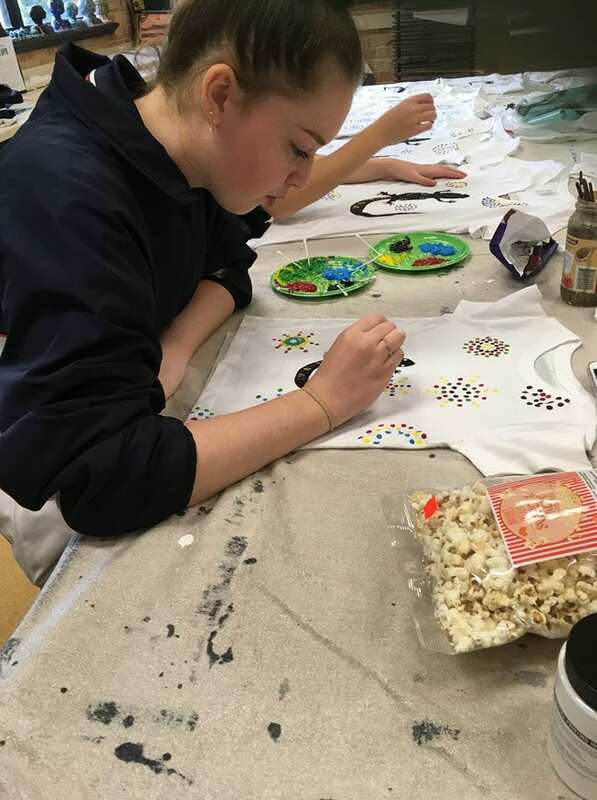 Our Year 10 students have been getting creative out and about in the community, participating in two days of Service Learning. 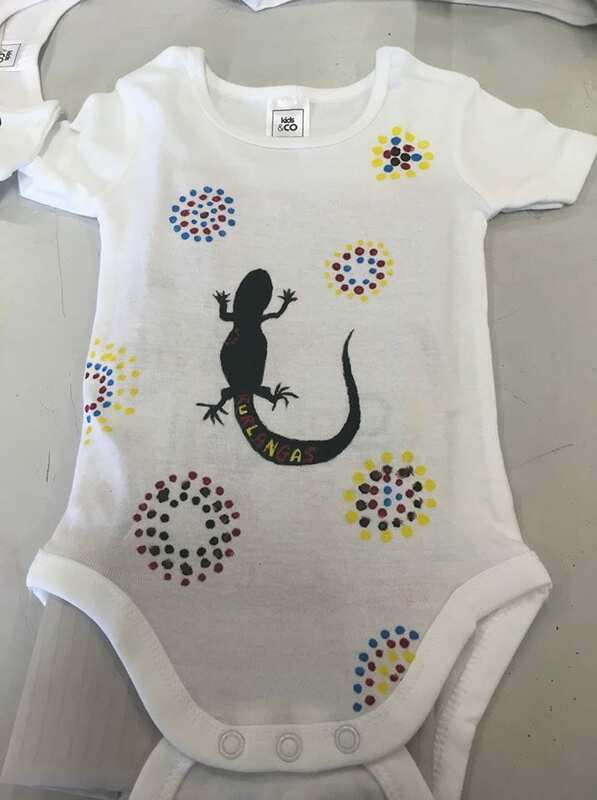 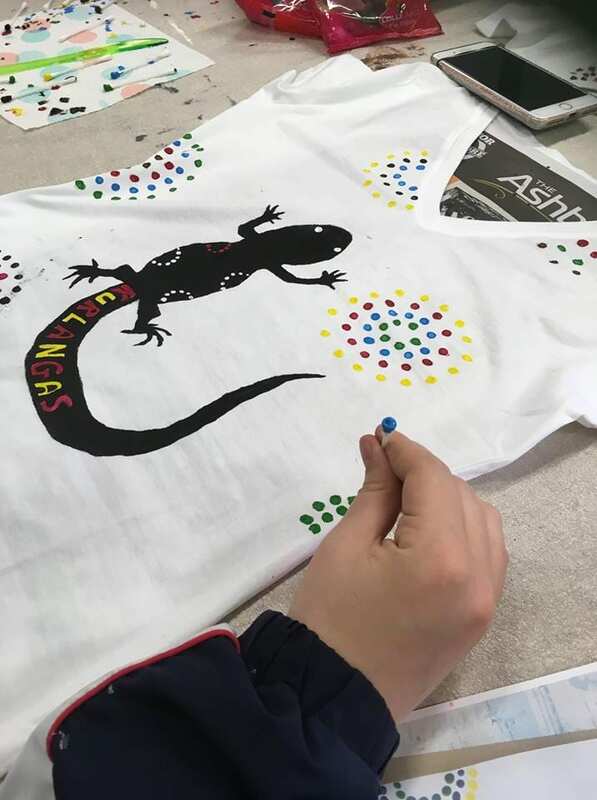 One group of students have teamed up with Women’s Refuge in the northern suburbs to screen print t-shirts for ‘mums and bubs’. 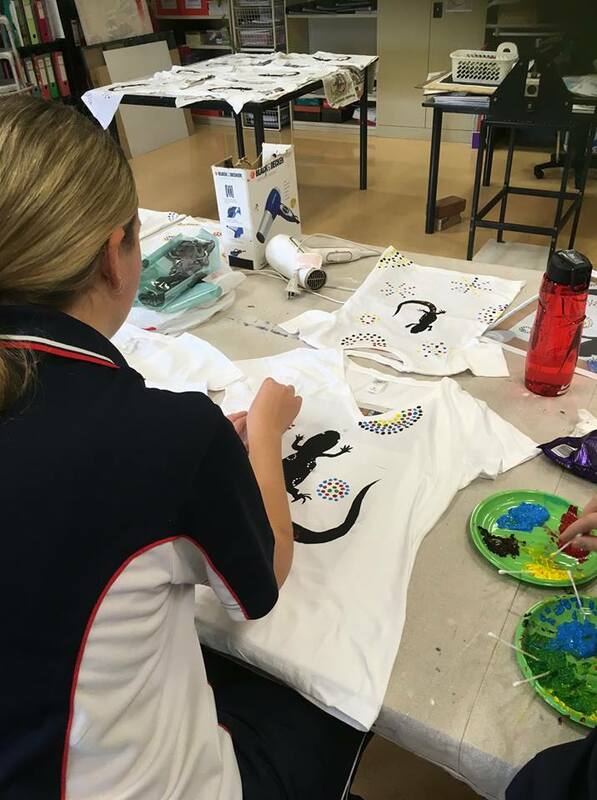 The design was created by one of the mums and was both screen printed and hand painted onto the t-shirts.